PC sales have been shrinking with each year passing by, being overshadowed by smaller and more portable devices such as tablets and smartphones and in addition to this we should not forget the effects of the last global economic crisis. The end result is fewer and fewer PC makers – some go bankrupt, while others are forged to merge in order to survive. Such is the case of Fujitsu, Toshiba and VAIO, or so a new report claims. The US financial software and media company Bloomberg now claims that VAIO, Fujitsu and Toshiba will merge in the near future forming one of the largest PC manufacturers in the world. The deal should be finished by March, which is the time period when it is expected for the deal to become official. It is unclear as of now what brand name the three manufacturers will use. The merger of VAIO, Toshiba and Fujitsu is perhaps the only way for these companies to get out of the hot water they are in. VAIO, which was spun off from Sony in year 2014, became a completely independent company, but it never proved itself on the smartphone and notebook markets. 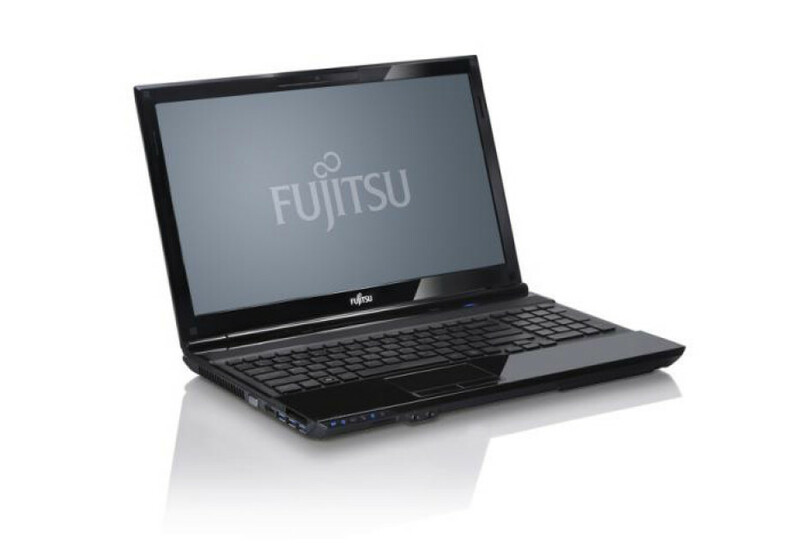 Fujitsu has been struggling in the PC department as well, which is something that can be said about Toshiba too – this Japanese company was caught in a scandal a few months ago, which made many analysts believe Toshiba would soon exit the PC market.